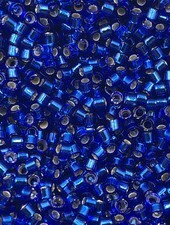 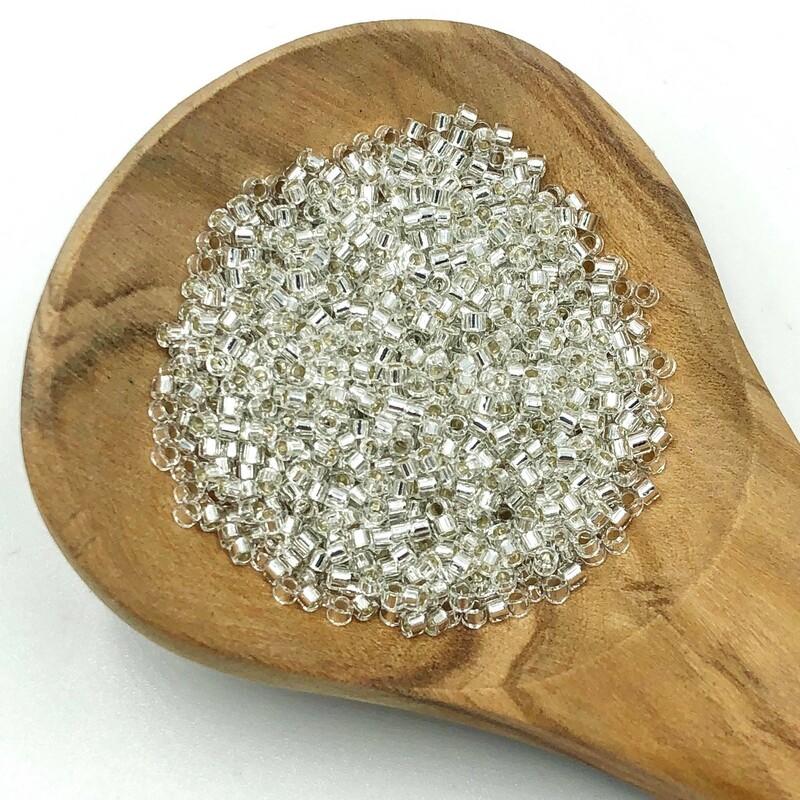 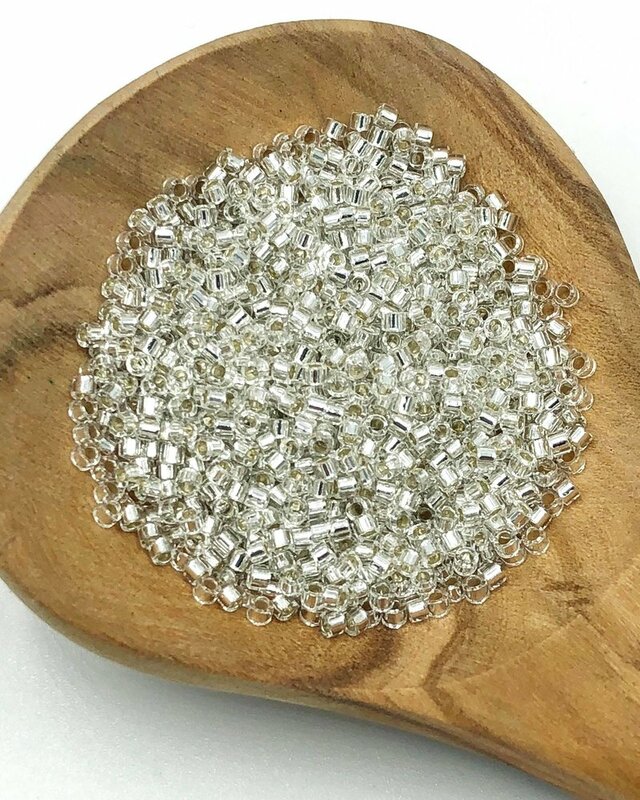 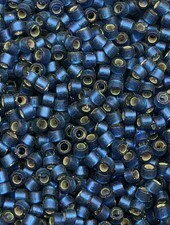 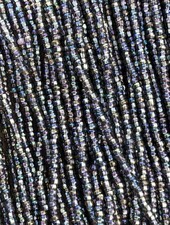 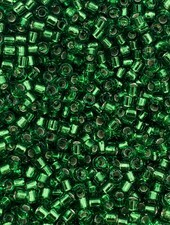 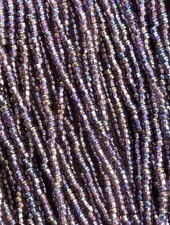 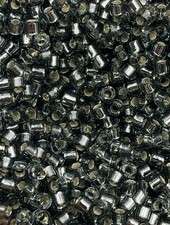 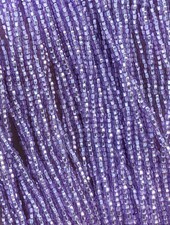 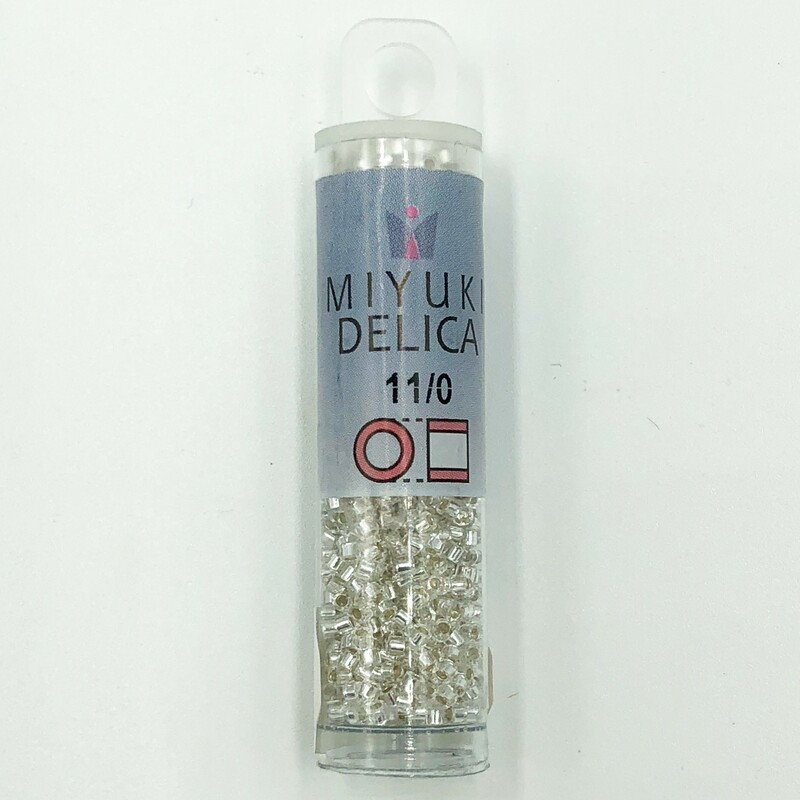 Size 11/0 Miyuki Delica Seed Beads are precision cut seed beads manufactured in Japan. 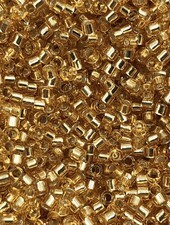 Delicas are cylindrical in shape and fit together beautifully. 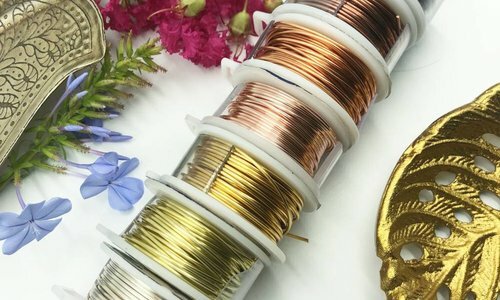 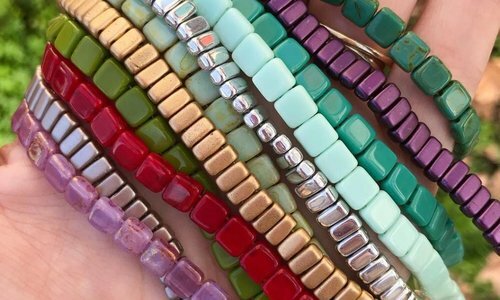 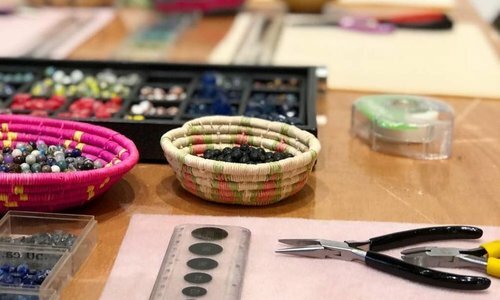 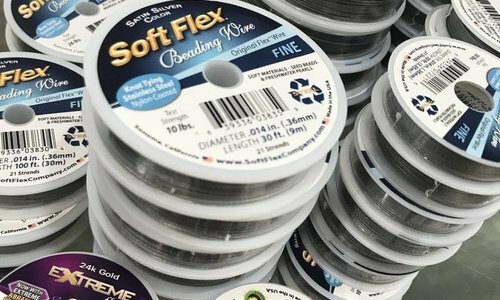 Perfect for use in bead weaving projects such as peyote stitch, loom weaving, brick stitch earrings and bead embroidery and more. 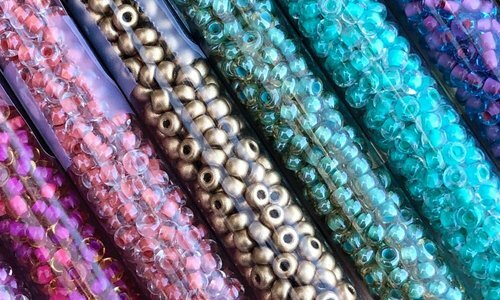 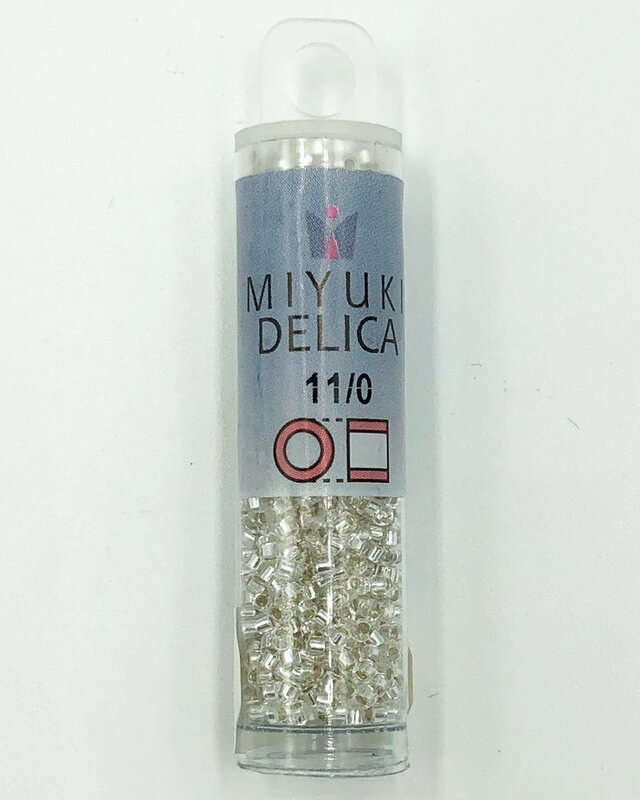 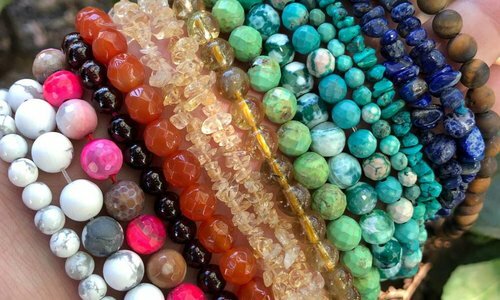 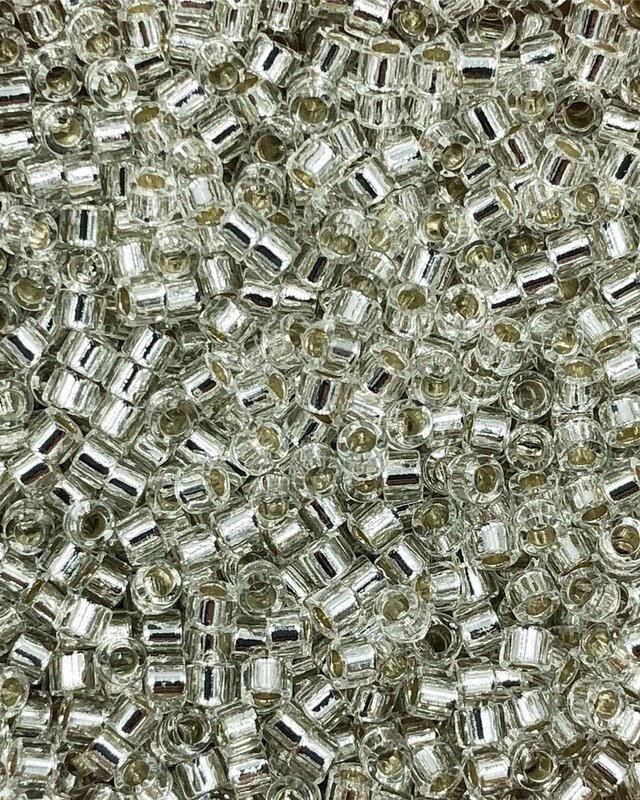 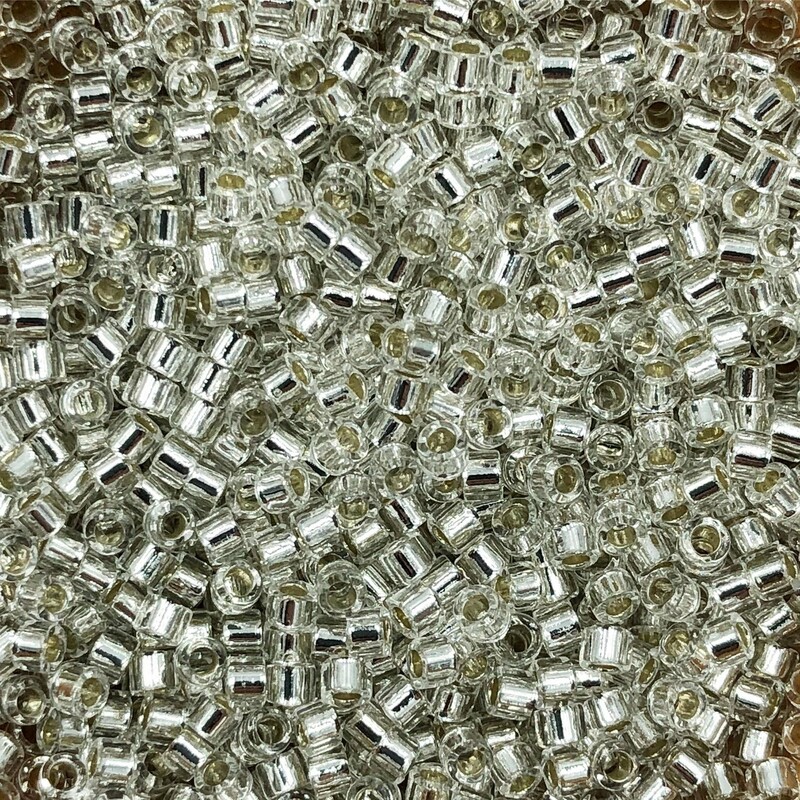 Miyuki Delica Beads come packaged in a small hang tube weighing approximately 7.2grams. 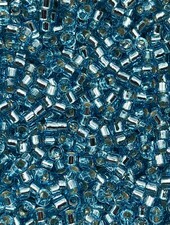 Color may vary slightly from screen to screen as computers, phones and tablets may be calibrated differently.